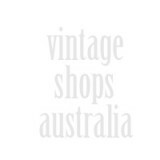 Old Midwest, American Vintage specialises in American Vintage clothing sourced from LA. 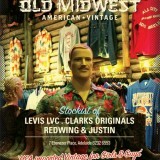 The store is decked out as a 1950’s log cabin, filled with taxidermy, neon signs & Gretsch guitars. 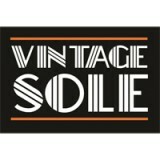 The vintage is based around Americana style with a strong rockabilly vibe.